I am so excited to announce that I am now working with an amazing company, with a huge selection of health & beauty products, with incredible science backing them up. One of our bestsellers is our whitening toothpaste. 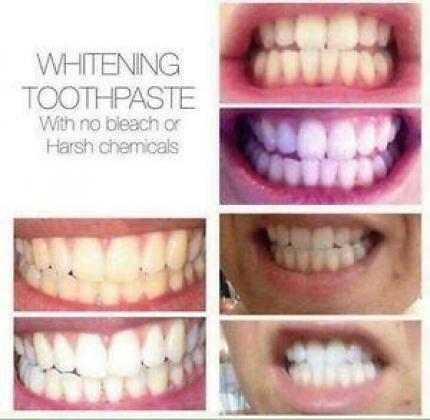 It is especially formulated to contain no peroxide and is non-abrasive being recommended by dentists too! 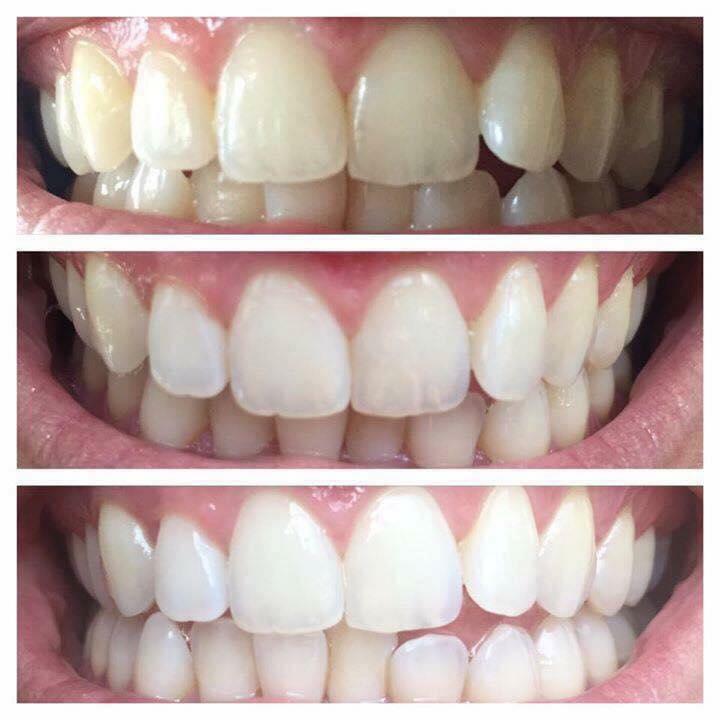 Get that pearly white smile the easy way. A VoIP package with an all included printer to be more productive!